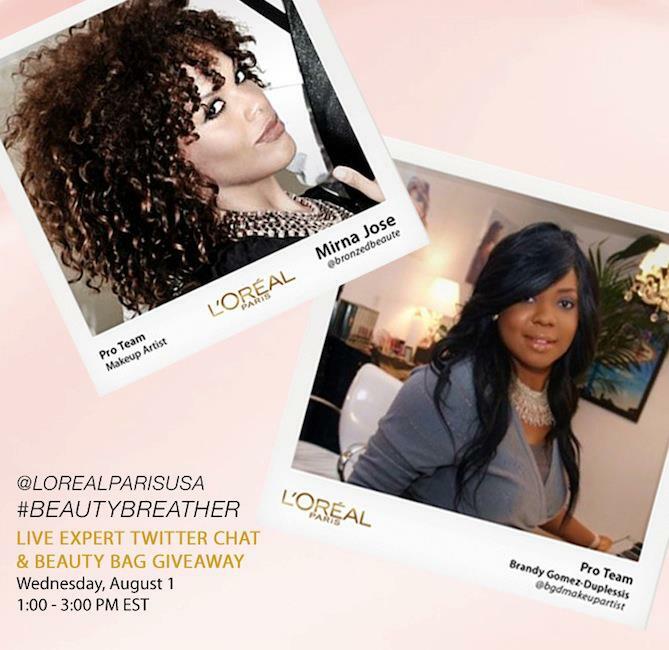 Our L’Oréal Paris Pro Team beauty experts will answer your Twitter questions on our latest products, share their expert tips and show you how to recreate the latest trends. 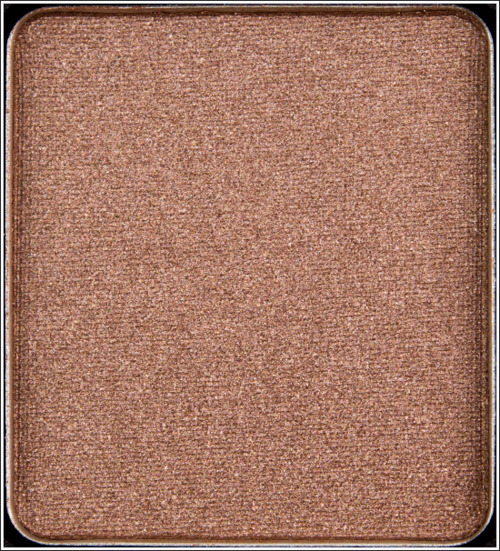 ALSO, get an exclusive preview of new products coming out this fall like our upcoming Colour Riche Nail shades! WIN A BEAUTY GIFT BAG! 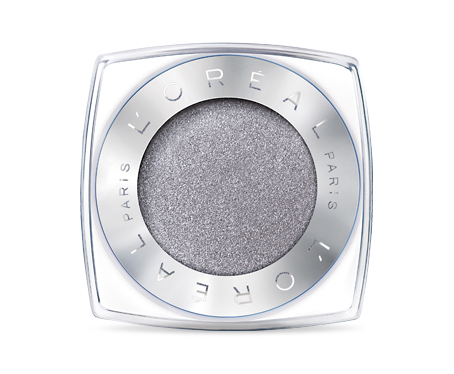 Four participants will be randomly chosen from questions submitted to win a L’Oréal Paris beauty gift bag. 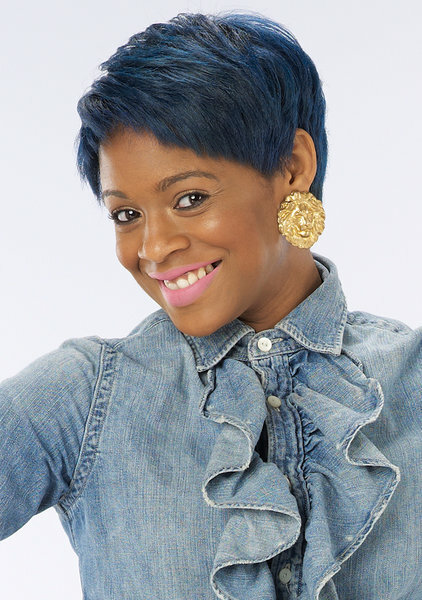 Celebrity Makeup Artist Brandy Gomez-Duplessis has been a freelance makeup artist for 15 years in the fashion & entertainment industry and part time styling hair. She’s worked with celebrities like Jennifer Aniston, Kerry Washington, and Kim Kardashian. 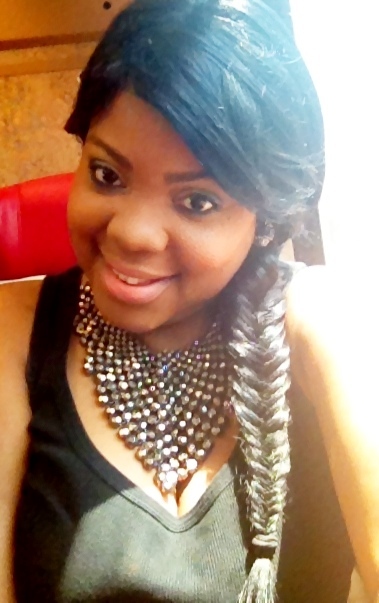 Mirna Jose is a freelance Makeup artist and licensed Hair Stylist. 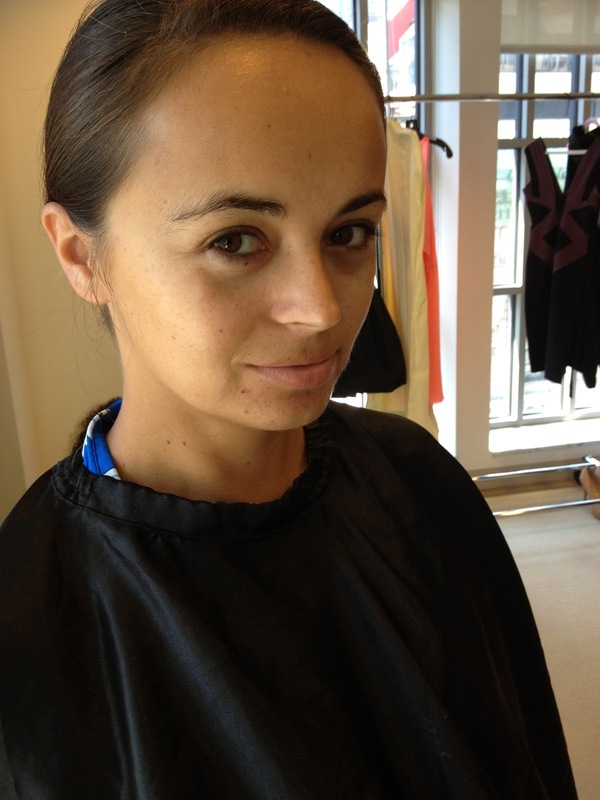 She is part of the L’Oréal Pro Team, servicing high end events such as O! Magazine’s: Live your best life, Glamour Magazine’s: Women of the Year, The Tribeca Film Festival and other notable events. Her work can be seen in magazines, music videos, look books and on the runway. 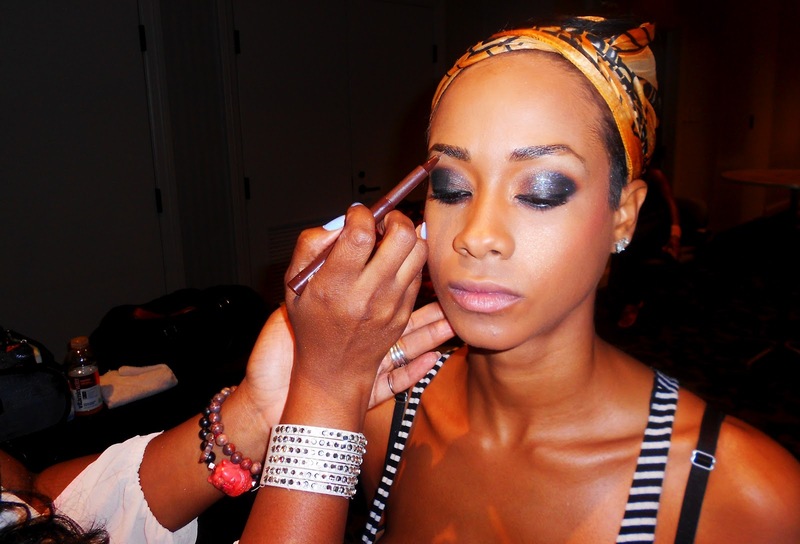 Connecticut Celebrity Makeup Artist Brandy Gomez-Duplessis works in New York and part time in New Orleans. Brandy has worked with celebrities like: Golden Globe & Oscar winner Melissa Leo, Jennifer Aniston, Kerry Washington, Kim & Khloe Kardashian, Kris Jenner, Michelle Williams,Julianne Nicholson, Jordin Sparks, Angela Bassett, Barbara Walters, Edie Falco, Robert Redford, TV Personality Free, and Reshma Shetty. Brandy recently worked on Project Runway All-Stars Season 2, Lifetime “Project Runway” Promo Photo shoot, E News, MTV TV Show Hip Hop Pov, Ralph Lauren and Victoria Secret New Angel Cris Urena, Ebony Magazine, Real Simple Magazine June 2012 issue, Stila Beauty Event, Fox and Friends Saturday, NBA All-Star Weekend 2012, Donna Karan Fashion Show, DKNY Fashion Show, Keva J Swimwear Look Book, Mercedes Benz Fashion Show, New York Fashion Week, Sundance Film Festival 2012, VH-1 Divas, Real Simple Magazine Holiday Pop Up Store in Bryant Park, GLAMOUR Magazine #WOTY, OPRAH O YOU, L’OREAL Paris, Project Runway 2011 Finale, VOGUE TV, Sperry Top-Sider, Burberry Beauty, International Latino Film Festival, Essence Music Festival, New York Post and more. 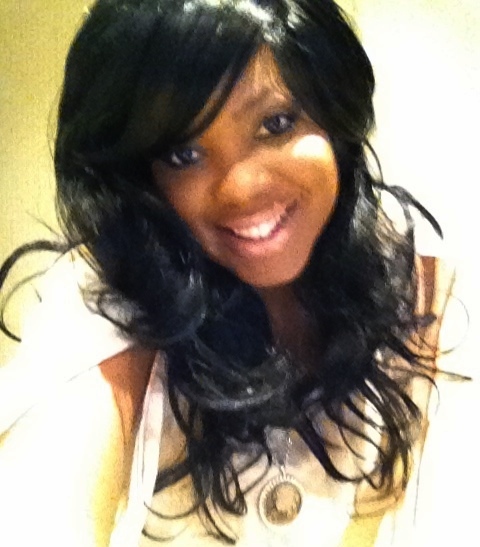 Brandy has worked with Connecticut and New York top affluent and influential; Donna Karan International, St. George’s Society of New York Royal Wedding Bash, The English Ball for Burberry, world renowned event planner Marcy Blum, NY award winning CeCi Johnson, Women Of New York, and much more. Keep up with Brandy by reading her personal blog “Inside the Life of a Makeup Artist” or follow her glamxurious tweets. Today assignment with Thor Equities was really fun and after talking with Garrett about the look he wanted for the 5 models I knew which L’OREAL Paris products to use to create the smokey eye. 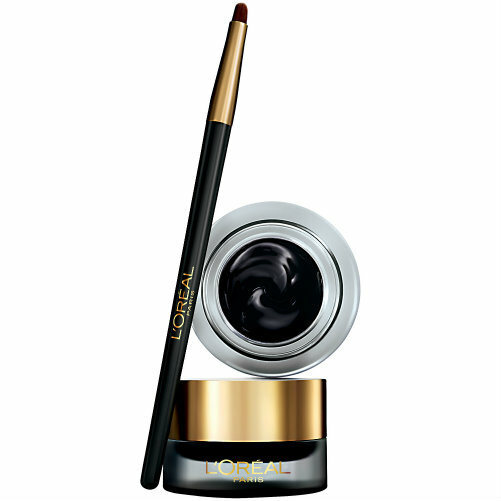 I selected makeup from L’OREAL Paris Infallible Never Fail Makeup Collection because I needed the models makeup to last the entire evening. 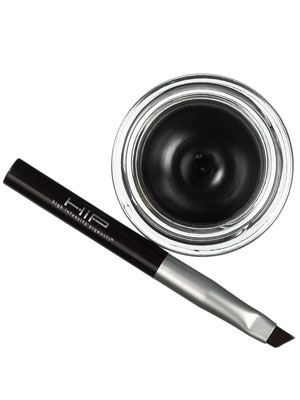 For the glossy lacquer look I selected the gel liner. 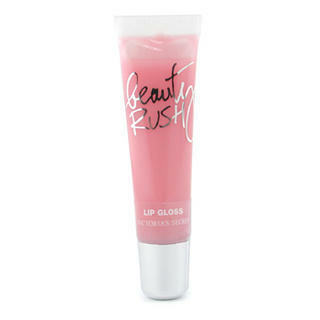 It’s very easy to apply and it goes on smooth. 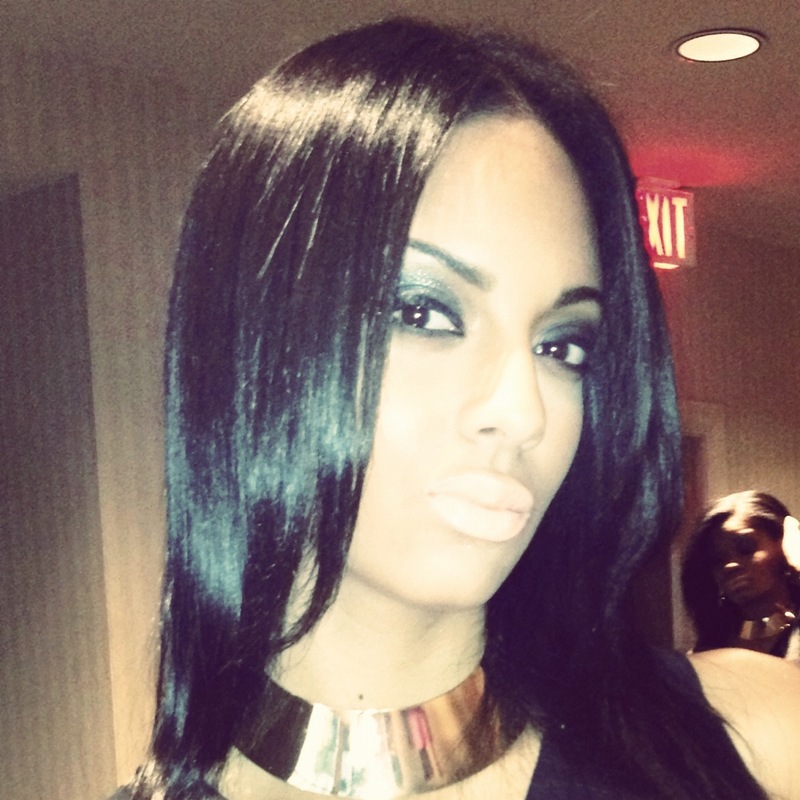 See what other items I used to create my glamxurious smokey eye. 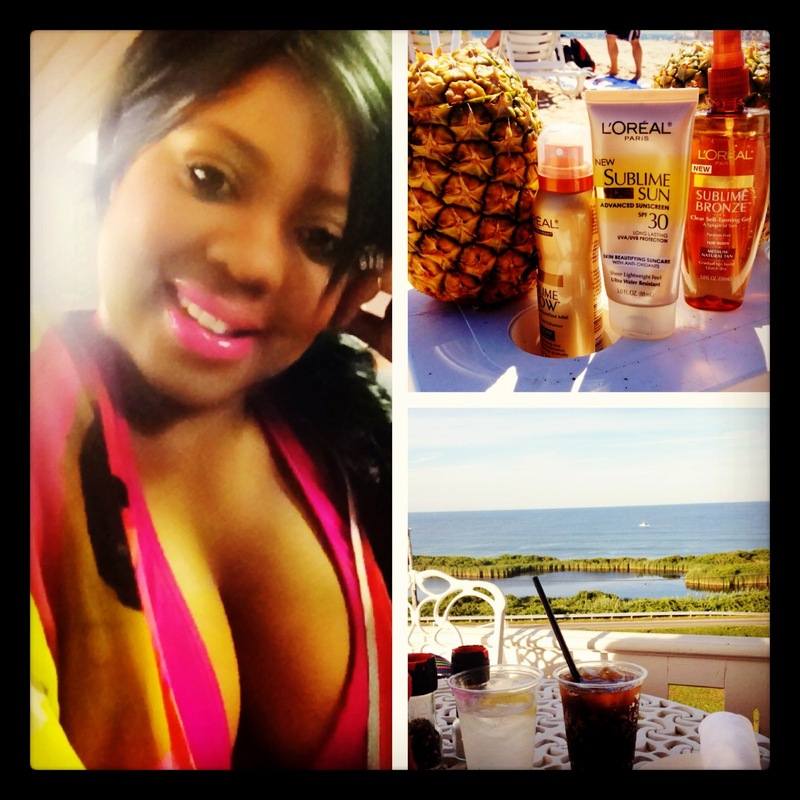 Heading to Block Island today for a little pampering and me time. To make sure that my boogie down brown skin doesn’t get any sun damage I brought with me the following sun care protection. 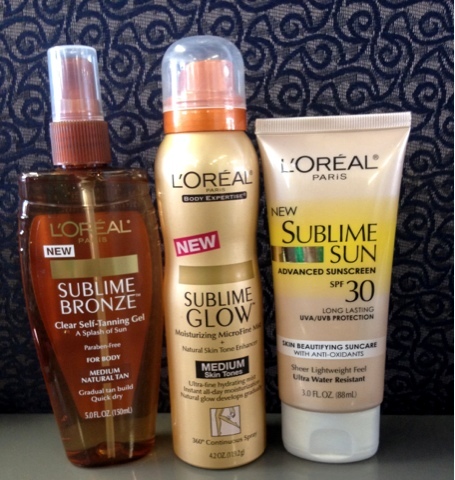 L’OREAL Paris New Sublime Sun Advanced Sunscreen spf30 long lasting UVA/UVB Protection. Last night like so many fashionistas around the world, I was glued to the Lifetime network to watch Season 10 of Project Runway. I was excited about being apart of the the first day, doing makeup on the designers for the Lifetime promo photo shoot for the season 10 website & for the show. Being a L’OREAL Paris Pro Makeup Artist & Beaute’ Concierge, it’s always an honor to be a part of a show I personally watch. 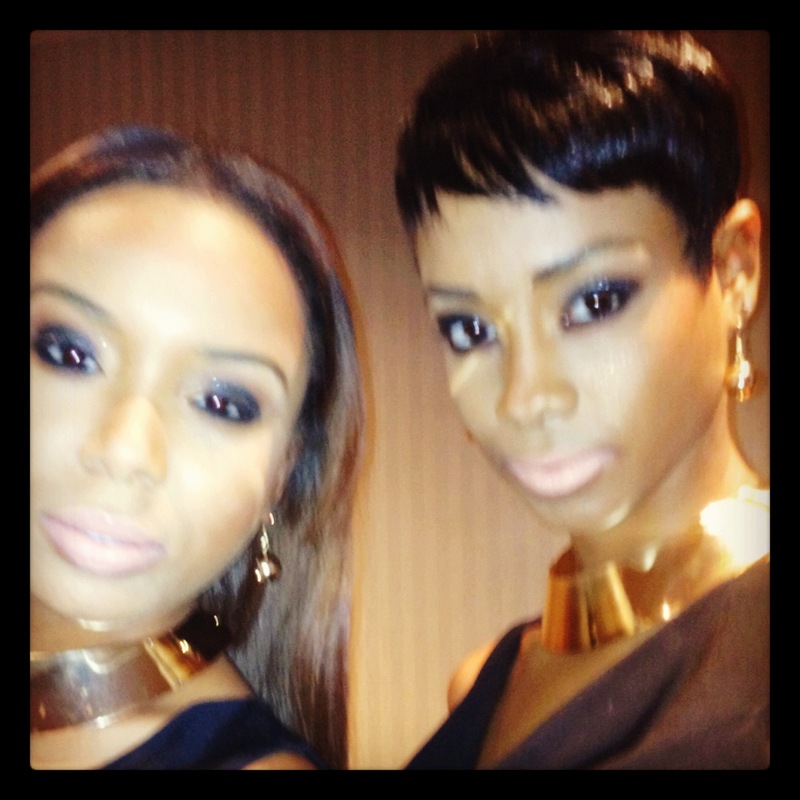 The three ladies that I did makeup on the first day were Beatrice Guapo, Sonjia Williams, and Buffi Jashanmal. Each girl has a totally different look so it was fun to do their makeup like what they would normally do. 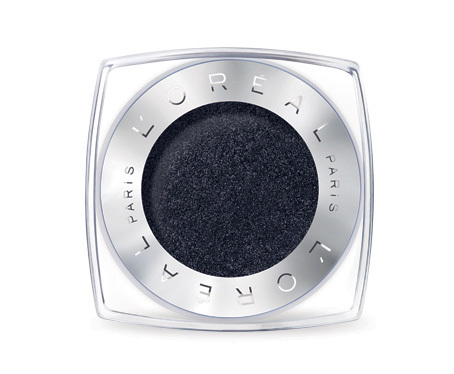 To create their makeup look, here is a cheat sheet of what I used from L’OREAL Paris cosmetics. 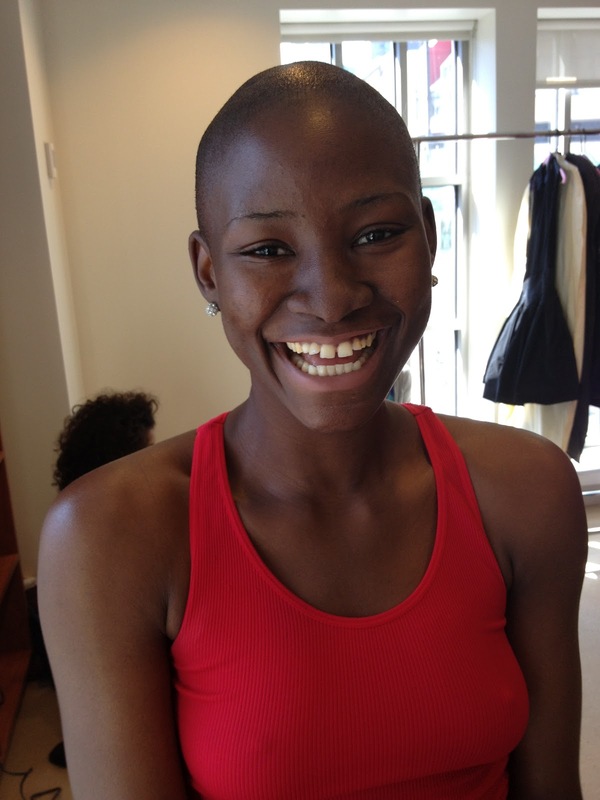 On Beatrice, I wanted to keep her natural beauty, so I used makeup colors that would compliment her flawless skin. Sonjia is shy but has a little sass in her, the blue hair says it all. So to keep her youthful I decided to go with the following items. Buffi, is my Sporty Spice meets Lady Gaga, she wanted her signature bold makeup look. So, I gave it to her. Just returning back from working Essence Music Festival in New Orleans. My next day assignment was Project Runway All Stars Season 2 finale. The great thing about this assignment was that I didn’t have to bring any of my own makeup. Perfect timing because that meant I was going to have to stay all up all night to clean my makeup kit. I arrived in New York at midnight due to bad weather so all I knew that I wanted to do was sleep when I got home. Because I was so excited about working this assignment I never got that sleep I needed. 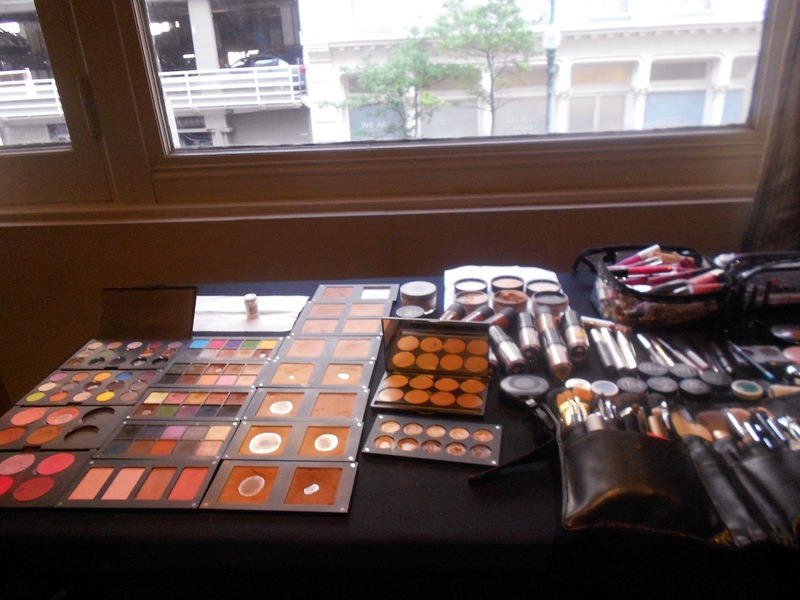 Once arriving to Gotham Hall our makeup station was already nicely set up so I didn’t really have to do much but add a few things to my makeup area. Matin Mualawizada, Laura Mercier Global Artistry Director came in and started right away showing us the makeup look per each designer. To be working alongside the talented Matin was definitely a highlight of my day. To watch him work was like watching a painter. I luv how he works with his hands…a true artist. I was assigned to work with designer Emilio Sosa models. The look was called Plantation, so the makeup was very bright with strong brows and extra large double lashes. To be honest with you I really didn’t have a lot of Laura Mercier item in my makeup kit. But after working with the entire line I am now a big fan. 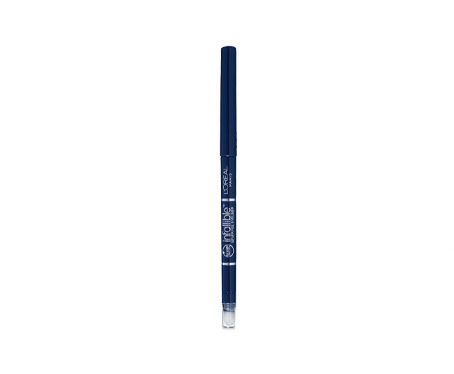 Laura Mercier has lots of goodies that I can’t wait to add to my kit. My favorite was everything, lol. I liked her eye shadows, her lip colors, foundations and powder. Told you I luved everything. I look forward to working with Matin again, crossing my fingers. And I will keep you posted when the show air and will post the additional pics of the models. See ya bye & luv u mean it! While filming the crew had some down time so I’m enjoying quiet time. 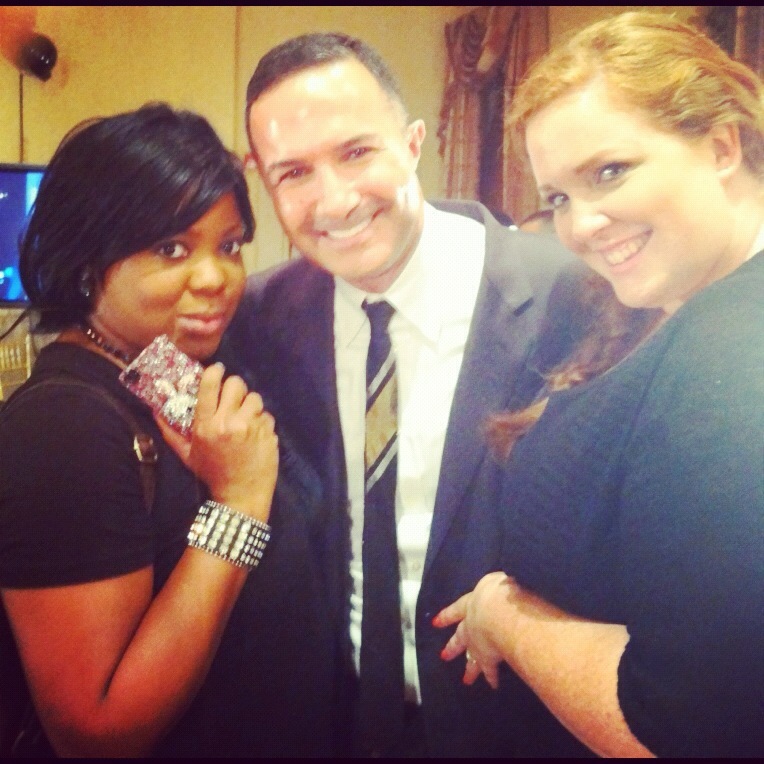 Makeup Artist Brandy Gomez-Duplessis, Laura Mercier Global Artistry Director Matin Maulawizada, & Makeup Artist Tiffany Hall-Scarmana backstage having a blast. 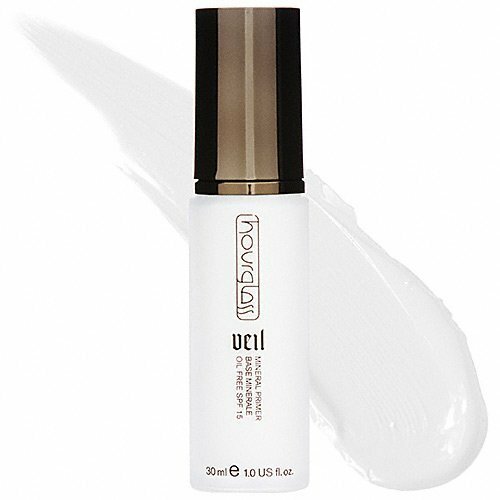 With the 2012 Olympics in London coming up in August, I’m sure us beauty lovers would like to know how their favorite female athletes will maintain their beauty. The key word in the hot summer months is “sweat proof” and “humidity resistant”. I had the pleasure of doing makeup & hair on the stunning Lolo Jones for Redbull “Red Bulletin” Magazine on a very hot day in Baton Rouge, La. 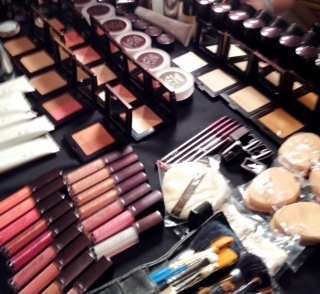 I brought tons of makeup with me because I didn’t have the details for the shoot (indoor or outdoor). I selected products that will be perfect for what Lolo will experience when she runs the 100m hurdles this summer. 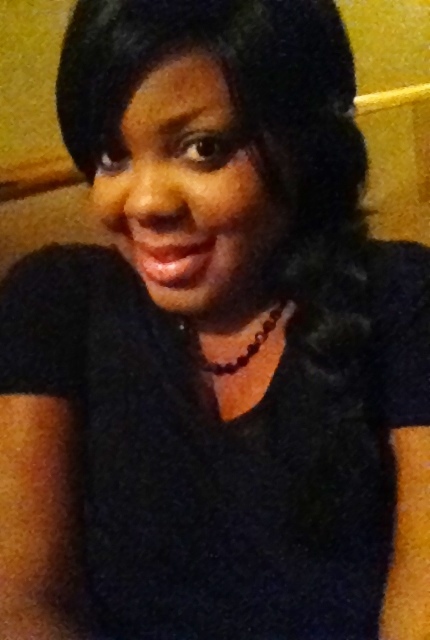 I needed her face makeup to be sweat proof, so I used makeup from Hourglass Cosmetics. I love Hourglass cosmetics products for this reason, it’s great for outdoor assignments. So I make sure I always have it in my makeup kit. I prepped Lolo with Hourglass Cosmetics Veil Mineral Primer and used Immaculate Liquid Powder Foundation in Beige. On her eyes I selected an neutral brown shimmer eye shadows from Inglot cosmetics and eye liner and mascara from L’OREAL Paris. 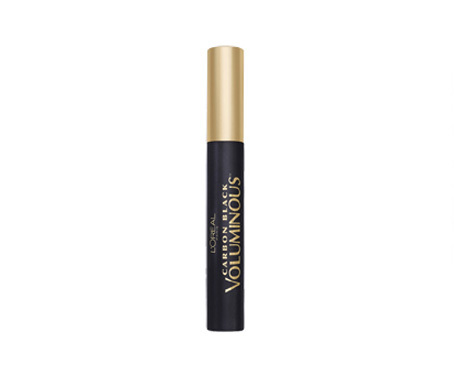 To stay put in all the humidity, I used L’OREAL Paris HIP Studio Secrets Cream Eyeliner in Black and Voluminious Waterproof Mascara in Carbon Black. 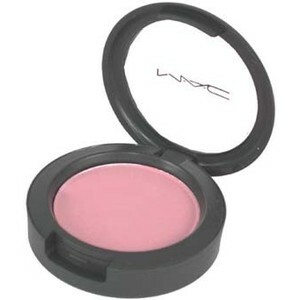 On Lolo’s cheeks, I wanted her to maintain her youthful and effortless look so I selected a soft shade of pink blush from MAC cosmetics called Well Dressed and on her lips I used Victoria Secret Beauty Rush lip gloss called Slice of Heaven. 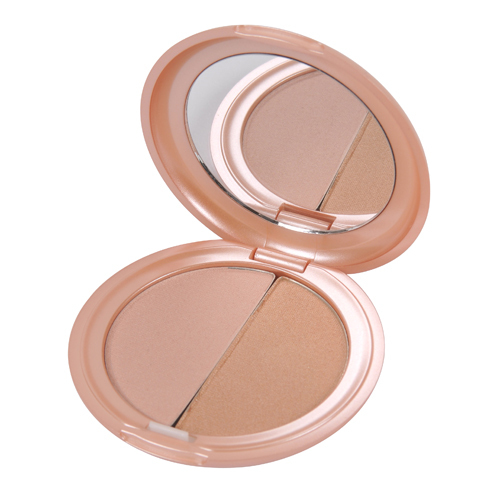 To keep Lolo’s skin glowing I pick Stila cosmetics All-over shimmer powder in Kitten. 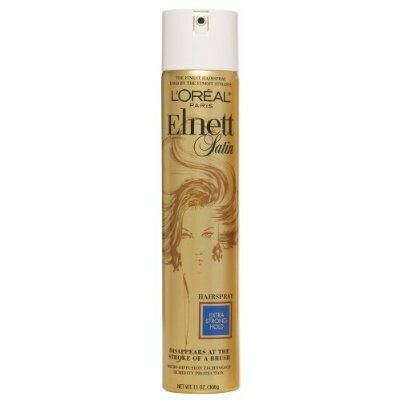 To finish her look off, on Lolo’s hair, I used the best of the best, L’OREAL Paris Elnett Satin hairspray. I also mixed a few shades of MAC cosmetics foundation to use on her body then tap a little of Stila cosmetics All-over shimmer powder in Kitten for that perfect glow. 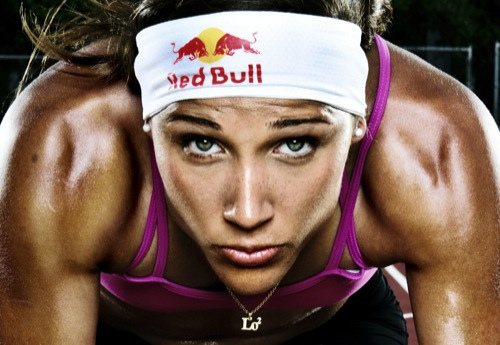 So now you know the secret to the beautiful Lolo Jones. 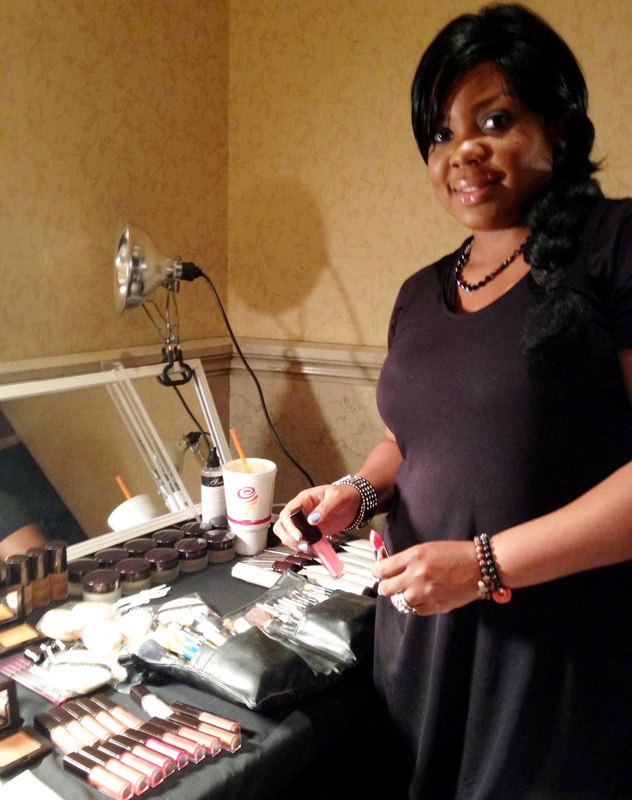 Connecticut Celebrity Makeup Artist Brandy Gomez-Duplessis works in New York and part time in New Orleans. Brandy has worked with celebrities like: Golden Globe & Oscar winner Melissa Leo, Jennifer Aniston, Kerry Washington, Kim & Khloe Kardashian, Kris Jenner, Julianne Nicholson, Jordin Sparks, Angela Bassett, Barbara Walters, Edie Falco, Robert Redford, and Reshma Shetty. Brandy recently worked on Project Runway All-Stars Season 2, Lifetime “Project Runway” Promo Photo shoot, E News, MTV TV Show Hip Hop Pov, Ralph Lauren and Victoria Secret New Angel Cris Urena, Ebony Magazine, Real Simple Magazine June 2012 issue, Stila Beauty Event, Fox and Friends Saturday, NBA All-Star Weekend 2012, Donna Karan Fashion Show, DKNY Fashion Show, Keva J Swimwear Look Book, Mercedes Benz Fashion Show, New York Fashion Week, Sundance Film Festival 2012, VH-1 Divas, Real Simple Magazine Holiday Pop Up Store in Bryant Park, GLAMOUR Magazine #WOTY, OPRAH O YOU, L’OREAL Paris, Project Runway 2011 Finale, VOGUE TV, Sperry Top-Sider, Burberry Beauty, International Latino Film Festival, Essence Music Festival, New York Post and more. 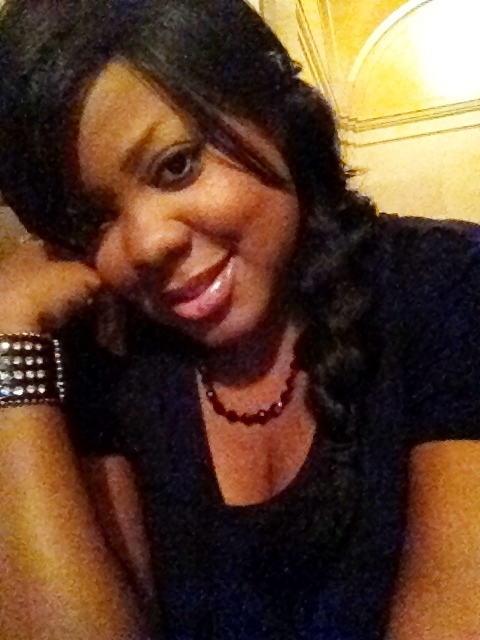 Brandy has worked with Connecticut and New York top affluent and influential; Donna Karan International, St. George’s Society of New York Royal Wedding Bash, The English Ball for Burberry, world renowned event planner Marcy Blum, NY award winning CeCi Johnson, Women Of New York, and much more. 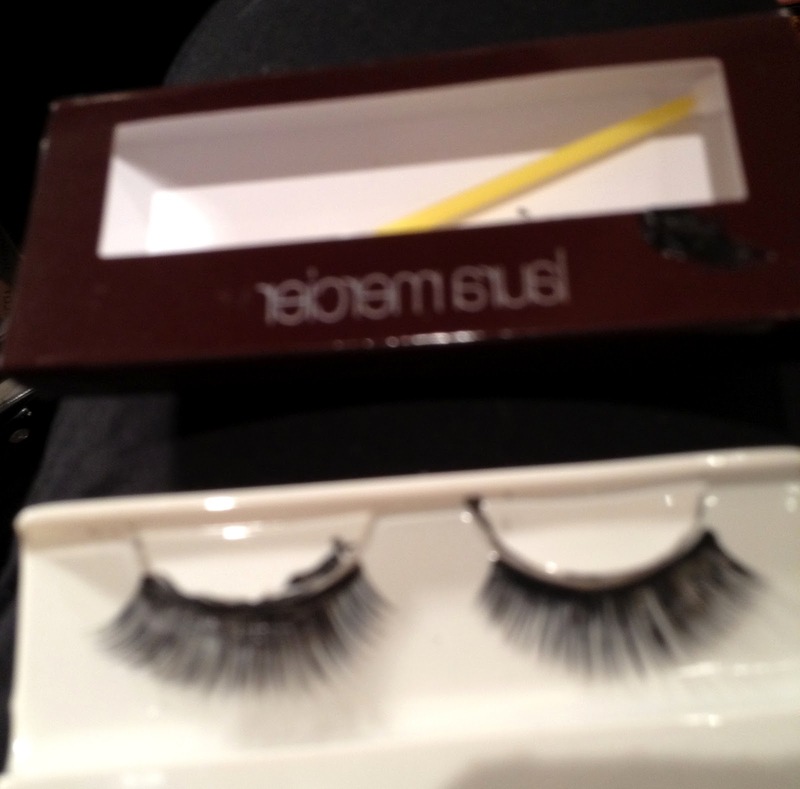 Keep up with Brandy by reading her personal blog “Inside the Life of a Makeup Artist” or follow her glamxurious tweets. 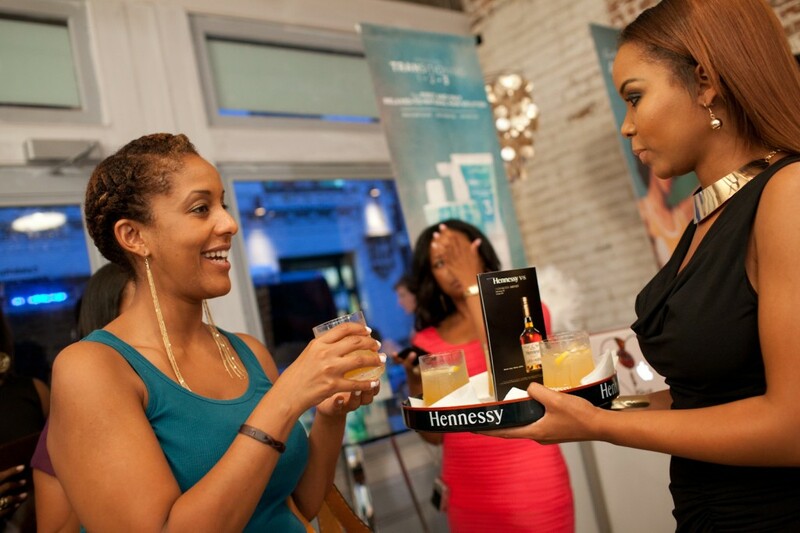 My first assignment during Essence Music Festival in New Orleans was with Hennessy. The Diva Lounge partnered with Carol’s Daughter for a swanky reception on South Peters to honor four notable females in Louisiana. Aria & Nicole reached out to me to be a part of giving the Hennessy models my signature glamxurious makeup look. Nicole set up a suite for me at the International House Hotel so I could do makeup on the models. 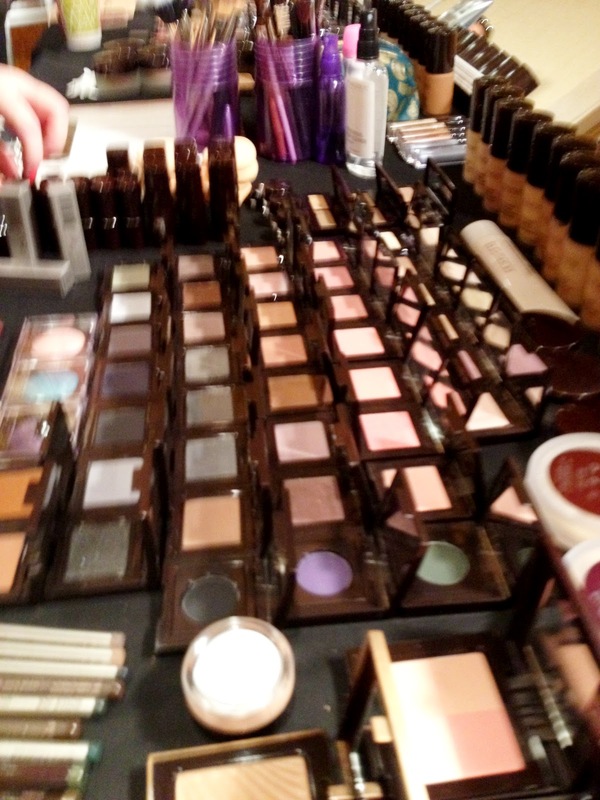 As usual I brought tons of yummy makeup with me and a variety of brands to choose from. But once I spoke with Nicole I knew the delicious paletter that I was going to use. I wanted the girls to all have a consistent look. This is actually what I normally do with Hennessy for their New York events. The makeup palette I decided to work with were shades that I knew that would look gorgeous on all the boogie down brown skin tones. 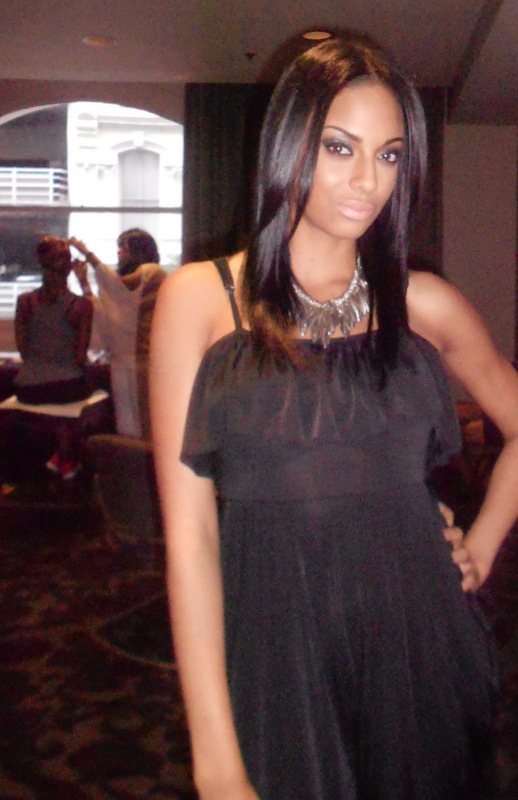 Read more about the fabulous event here written by Shayna D from The Diva Lounge. Thanks Shayna, for sharing the pictures with me. YOU ROCK!!! !